Dr. Amit Karkare is a qualified and experienced Homeopath & Bach flower practitioner, practicing in Pune (India) for more than a decade. 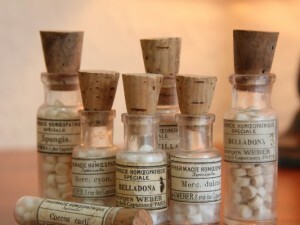 He firmly believes in treating patients using classical homeopathic principles, considering each one of them as a unique individual. 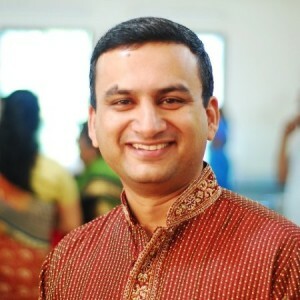 Dr Amit can be available through his online consultation module at http://www.dramitkarkare.com for those who can't visit his clinic.